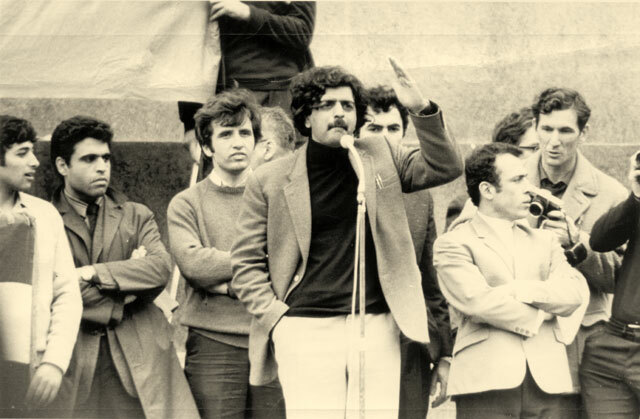 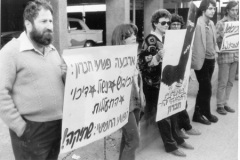 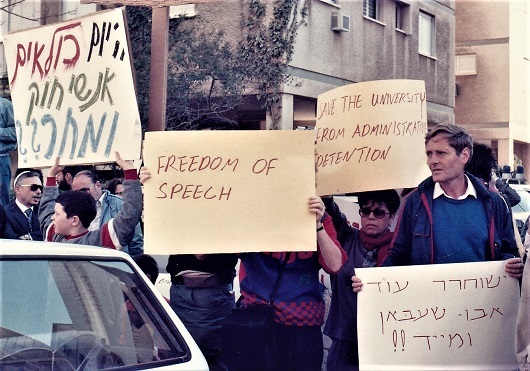 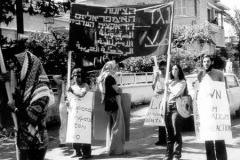 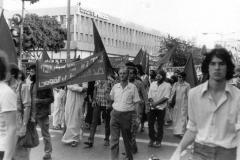 Members of Matzpen in an international demonstration against the Syrian invasion of Lebanon, Nicosia, June 11, 1976. 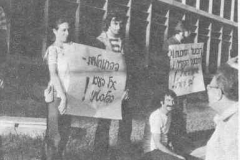 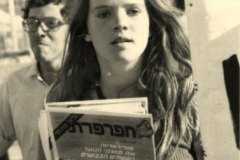 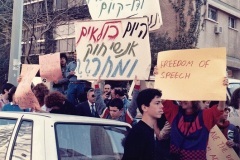 A demonstration against the racist commissioner of the Northern District, Israel Kenig – Tel Aviv, September 1976. 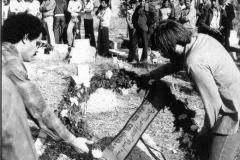 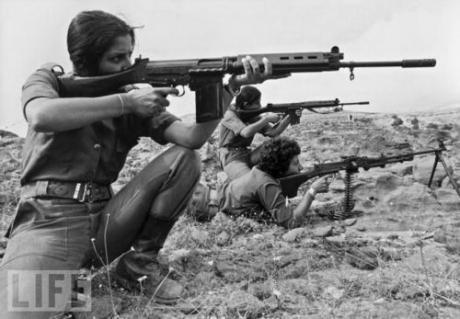 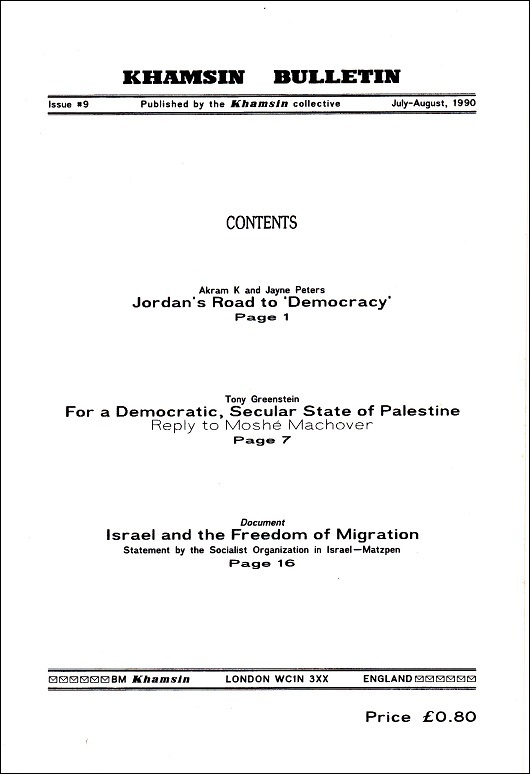 The Kafr Kassem massacre’s twentieth anniversary, Oct. 29, 1976.